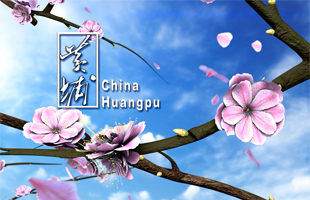 The Huangpu Health Administration Approval System has been put into operation. The first electronic certificate examined and approved by the system was issued on Jan 11. Meanwhile, the average reduction of the application materials is 40 percent. Seventy percent of the items can be handled immediately and all of them will be dealt with within eight working days. 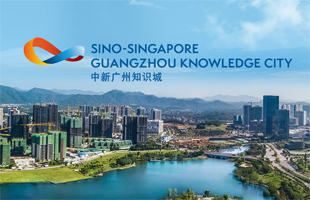 The public can log on to the Guangzhou Online Office to upload the application materials pertaining to health administration approval items instead of submitting them in person. Processing results will be delivered online via SMS or WeChat, and paper materials or certificates will be delivered by the service center for free. After receiving the application materials, the approver will go to the site for verification and upload the results to the system. 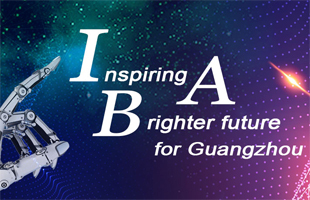 Electronic licenses will then be issued to the clients simultaneously, and the data will be uploaded to the electronic license database of Guangdong province. Electronic and paper certificates have the same legal effect. 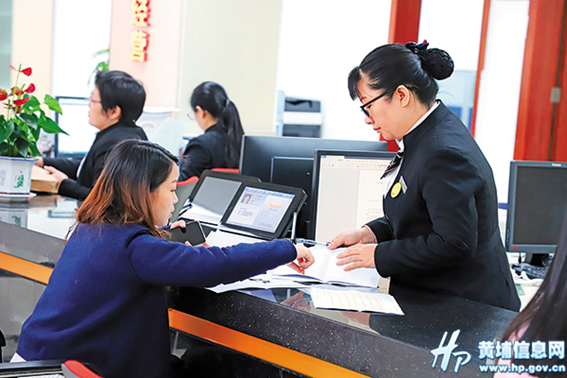 According to statistics, Huangpu district issued 3,800 health administrative licenses in 2018, about 3,000 of them related to doctors' and nurses' licenses. "Simplification of the approval process will encourage more social forces to participate in medical institutions," said Lin Dongyong, deputy director of the Huangpu District Health and Family Planning Bureau.